Chris is an Associate in Gallagher Sharp’s Cleveland office and a member of the firm’s Transportation and Insurance Practice Groups. 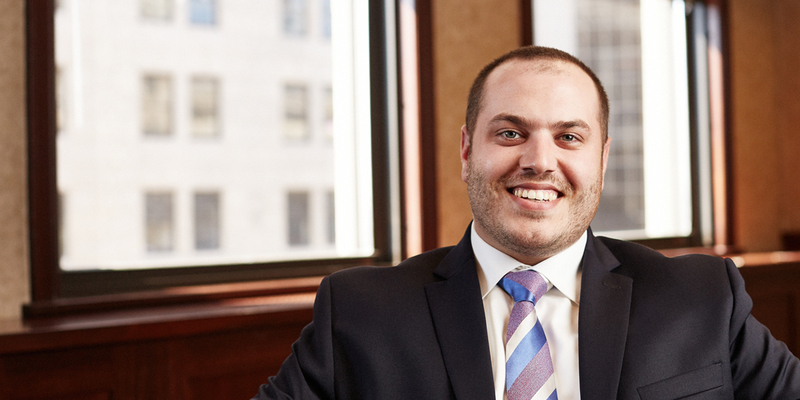 He originally joined Gallagher Sharp’s Columbus office as a law clerk while completing his law degree. In law school, Chris served as the Managing Editor of The Ohio State Journal of Criminal Law and served as an extern to the Honorable Magistrate Judge Terence P. Kemp of the Southern District of Ohio.